UK – Award-winning audio technology company Flare Audio has again impressed on former Westlife frontman Shane Filan’s second solo tour. 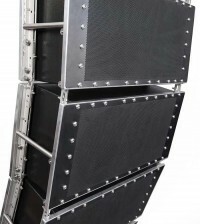 The first tour represented a milestone for the West Sussex-based audio manufacturer as it was the first UK-wide outing by a major artist to use Flare’s touring speaker system, the X5A line array. The impressive ‘audio punch and clarity’ combined with the lightweight and compactness of the products led to the production team, Production North, immediately re-selecting Flare for the second tour. Walsh used the Flare system for 31 of the 34 shows in provincial theatres, where Filan was accompanied by a five piece rock and pop band supplemented by instruments including violin, ukulele and double bass. 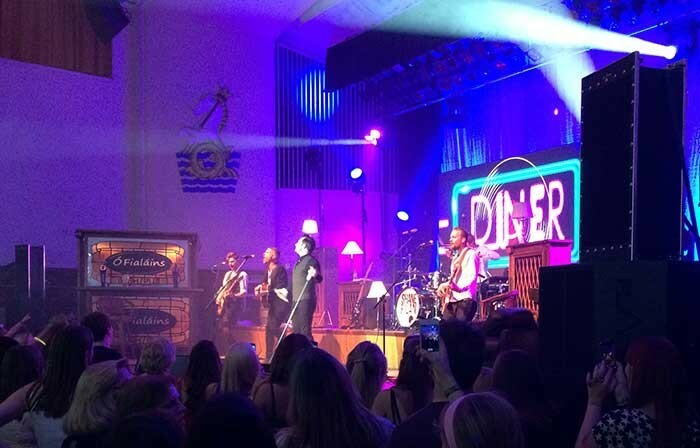 Walsh mixed the Shane Filan shows with a Digico SD9, and says the system requires very little EQ. “I found myself cutting a small amount of low/mid around 250hz between two to six decibels depending on how many boxes I used,” he said. Walsh also points out the lack of ear fatigue he experienced from using Flare. “I was touring a lot of shows, at volumes required to excite a noisy pop audience, but the only three times I noticed ear fatigue was when I used the house (non-Flare) systems,” he says. 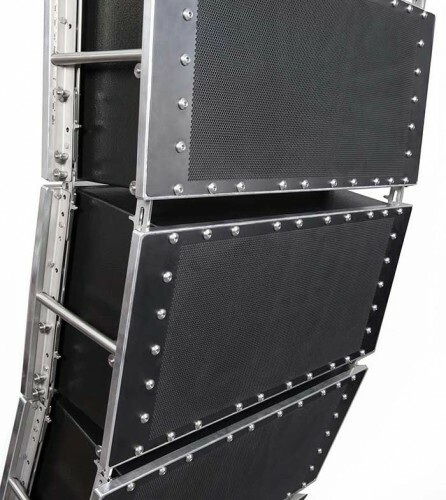 Flare Audio has pioneered a new approach to line array design, applying the theory of Waveform Integrity through its patent-pending SpaceTM enclosure structure, and its Vortex exhaust technology. The touring rig has the advantage of being extremely compact and flexible, making it capable of handling a range of diverse venues. The X5A can be used as a single unit for point source applications, as ground-stacked small arrays, or large-scale hangs of up to 22 cabinets per hang. “It’s an industry leader in terms of both size and high definition natural sound, with excellent throw characteristics and controllability,” says Walsh. Other aspects of the specification include a slim panel design and integral flying system, making the X5A a cost-effective option for rental companies, as a fast-rigging system that occupies minimal truck or storage space. The Q18 bass units produce a deep directional bass to complement the X5 loudspeakers, using optimised driver alignment with Flare Audio’s Nanoflow driver alignment to achieve efficient coupling for the minimum amount of wave damage for low frequencies. Flare Audio has also recently launched what they believe to be the world’s first ‘fully’ open headphones. The Reference R1, aimed at the pro audio and audiophile market, uses Flare’s know-how to produce distortion free sound, even at full volume, enabling true transfer and transmission of source material. Both the touring kit and headphones were used on the tour, which included venues across China, South East Asia and the UK, culminating in shows in Ireland.